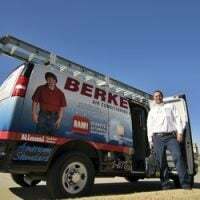 Established in 1975, Berkeys now employs 94 men and women with 70 trucks to perform services to more than 29,000 customers in the Dallas-Fort Worth, Texas, area. Berkeys has been awarded the Southlake Journal Best of the Best, the Angie’s List Super Service Award, Five-Star Rated Home Services Review and rated A+ by the Better Business Bureau. Five-star ratings for five-star services have been what sets Berkeys apart from the rest. 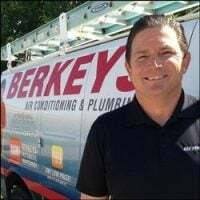 The men and women of Berkeys believes in being honest, working together, respecting one another and the customer and doing what we say to be the best for their customers.